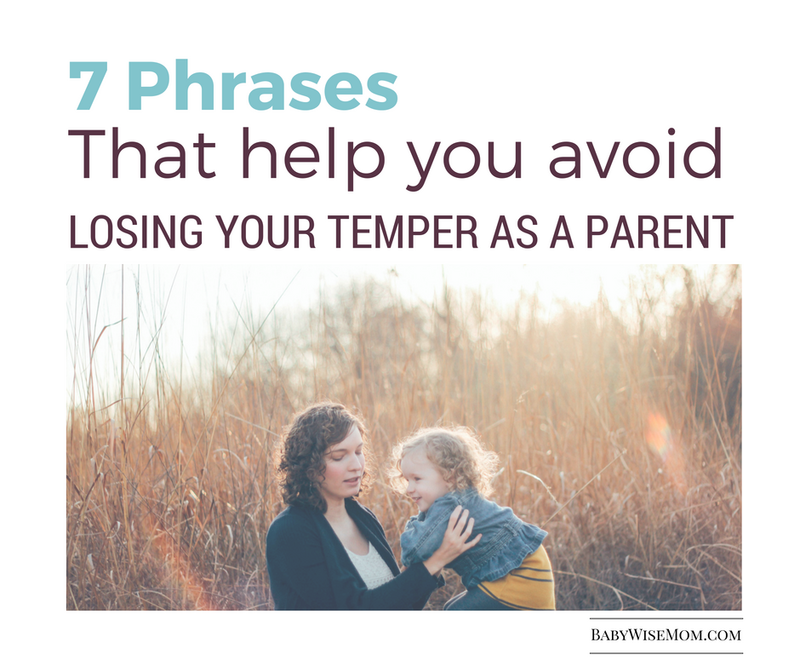 I love my little phrases I use over and over again in my parenting journey. When I die and my children all sit around reminiscing about me, I am sure they will talk about those same-old phrases I said over and over again. That makes me smile. Most of my go-to phrases are discipline phrases, but I have several that are just in response to other situations that come up. I immediately fell in love with this phrase! I went on to nod my head in satisfaction and told Kaitlyn, “That is a good one, right?” She smiled and agreed. I told her to help me remember that one so I could share it with all of you. She has reminded me a couple of times to write on this this great new phrase. 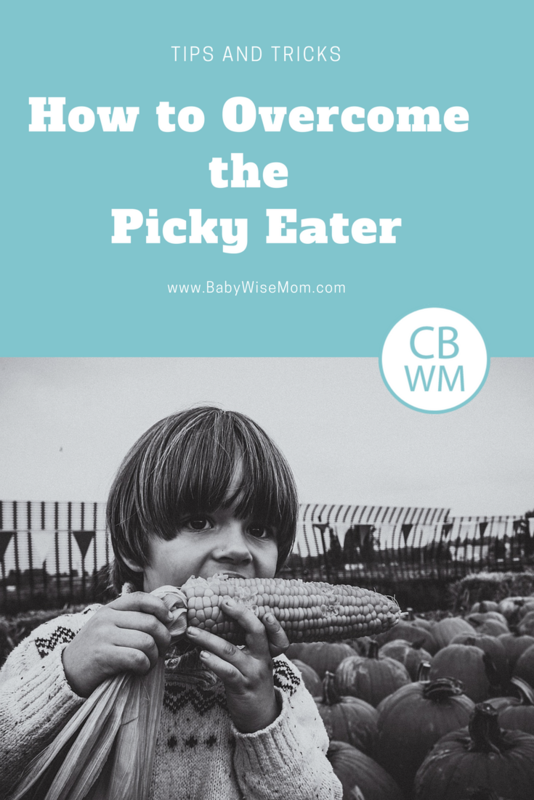 I love this phrase for a picky eater or for a food even a non-picky eater just doesn’t want to eat. It communicates some important things. One is that I don’t really care if the food is liked or not. So whining about the displeasure in eating the food will not sway me to release you from this food-eating. You don’t have to like it. Another is that I am just saying you have to eat it anyway. 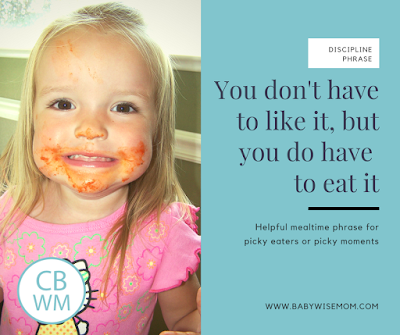 The distress and despair that may come form not liking a food doesn’t mean you get a pass. You do have to eat it. 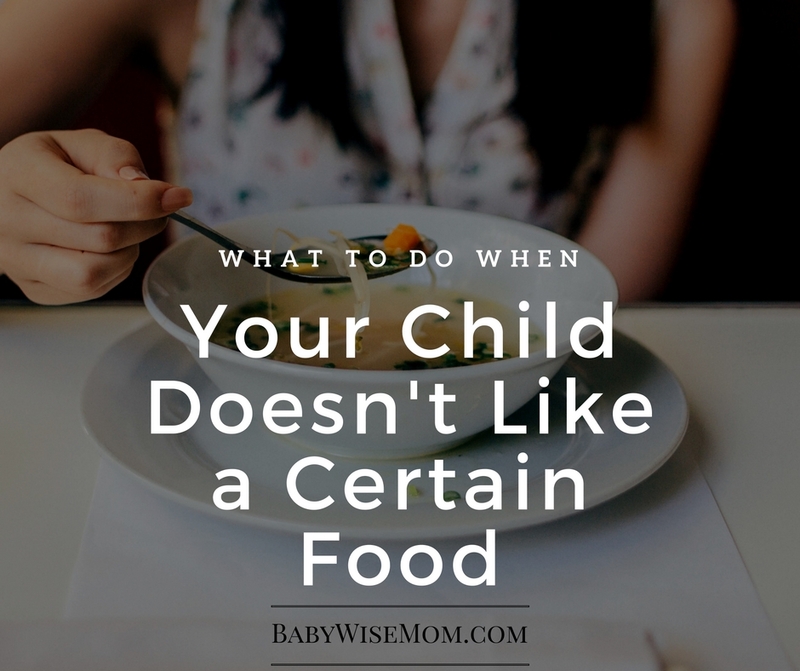 I have often talked about what I do when my kids don’t like foods. 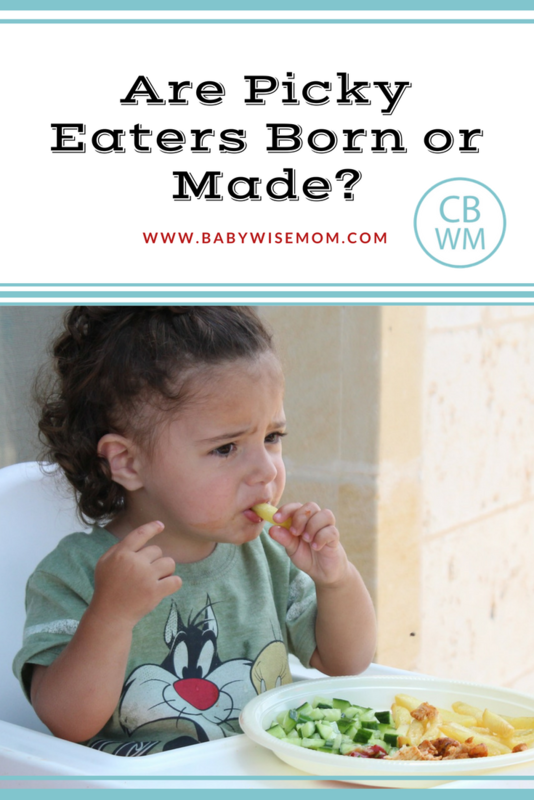 I am a believer that all humans get to not like some foods. We all get a short list of foods we don’t like. 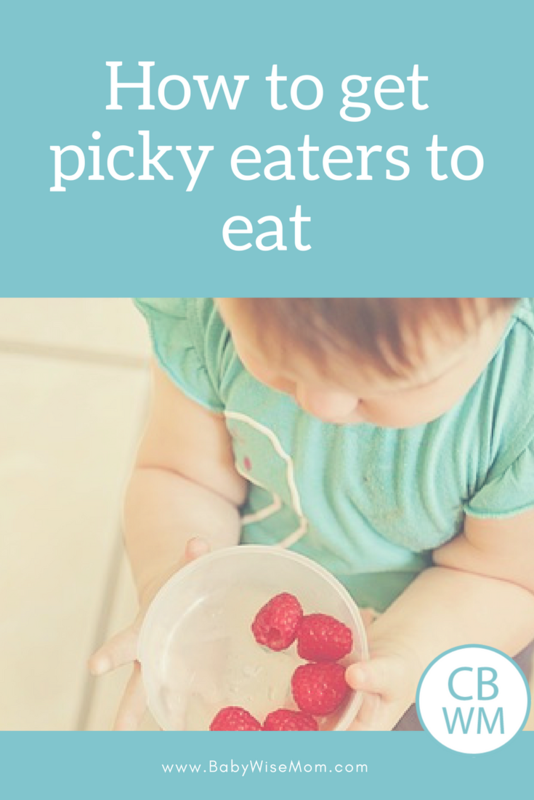 I have foods I don’t like, so it is perfectly reasonable that my children will have foods they don’t like. On Brayden’s list of foods he doesn’t like is corn. Corn! I rarely make him eat any corn. When we have corn for dinner, Brayden breaks out the carrots or some other raw vegetable we have available in the refrigerator. Every once in a while, I him try a few bites of corn to see if his tastes buds have changed and if he now likes corn. But sometimes we have to just eat the food that is before us even if we don’t love it. Or like it. In those moments, my phrase easily let’s the child know what the expectation is. I have an important note on my phrases. Any one of my phrases I use is said with complete calm. I didn’t growl this phrase at Kaitlyn. I didn’t spit it out at her. I didn’t say it in anger or frustration. I am just matter-of-fact and calm. I say the phrase without emotion. 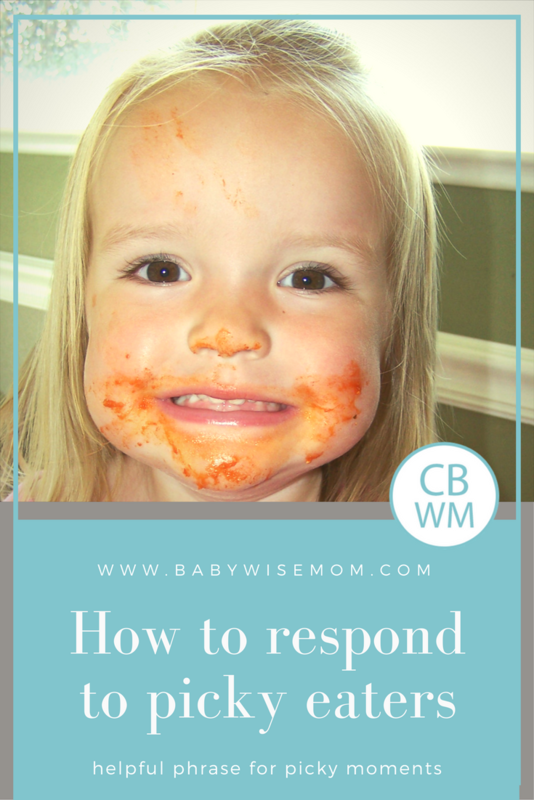 You never want your child to sense he or she has reached some emotional string in you to pull and prod. The expectation is just there and you are calm. You aren’t emotionally worked up about this meal. 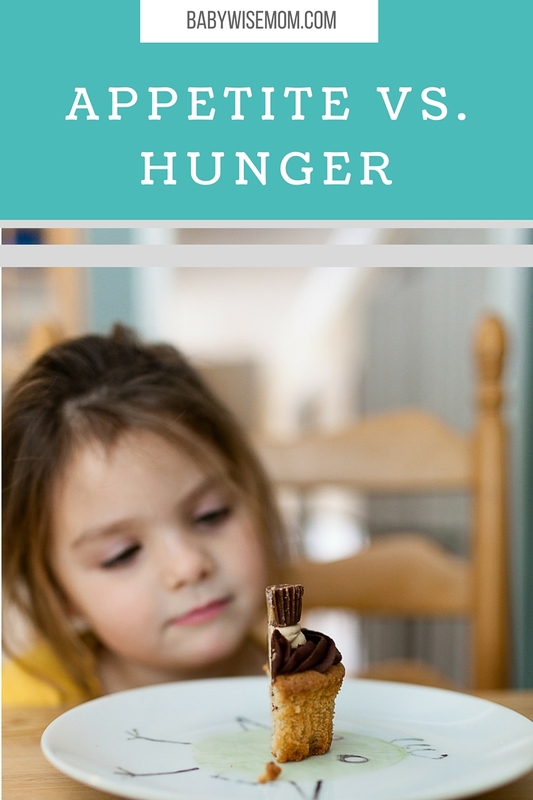 You are just stating that the child has to eat the food.